As a business owner you have better things to do than clean up a mess. You have your own customers to look after, deliveries, book work and time spent on non-productive cleaning is a loss to you. Let Aaqua Ffresh look after the dirty work so you can get back to the work you want to do. We have the equipment, products and protective gear to ensure the work is done promptly and safely. We are fully aware of our duty of care to you, your customers and staff and will avoid unsafe practices at any cost. Cleaning of commercial premises and equipment is also fully tax deductible so the actual cost to you may be significantly less than the invoice value too. Below are some of the things we regularly clean. If you have something that needs cleaning, then we are here to help you. Our expert advice will ensure you get exactly the result you are after. 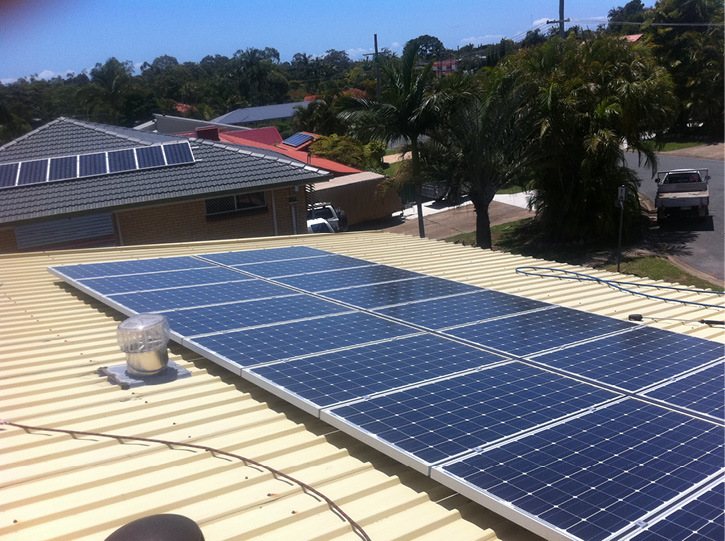 If you are not sure if we can help just call us and we can work out the best solution for you. As a business owner you know that the image you project is vital to the success of your business. Would you trust a food business that had dirty exterior walls and surrounds? Your business presentation is a direct reflection of you and the way you run your business. Clean vehicles, machinery, carpark, exterior walls, fences and warehouse floors are all a vital part of your business presentation. Let Aaqua Ffresh improve your business image allowing you to keep doing what you do best, and the tax deductible cost basis makes it cheaper than you would think. Our professional, best practice, process is outlined below. When you call us we will discuss what your problems are and what result you looking to achieve. We will also talk potential issues and how we can work around them. 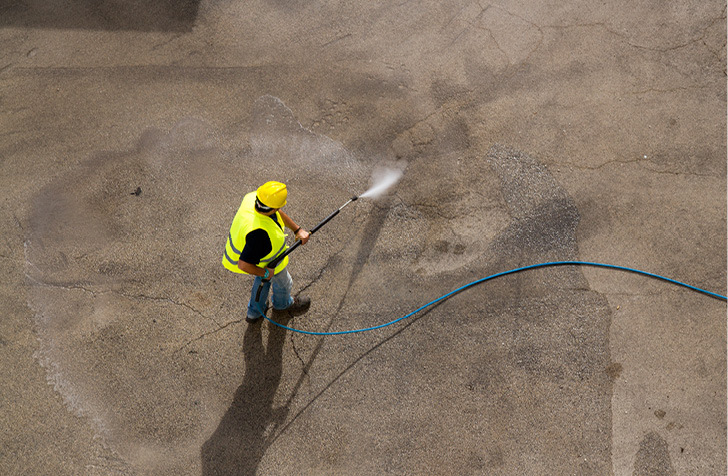 We will, if needed, arrange a site visit to check on what you need cleaned, the surface type, the contaminants on the exterior and condition of the exterior surface. With this information we can plan what chemical concentration and pressure balance will clean your item without damaging the surface. We can also plan where waste will travel and ensure your business premises, customers and staff will not be affected. We can provide you with a fixed price quote with no hidden surprises. If your business has more than one dirt or grime problem, why not package them up and save some money. If we are already onsite fixing one area, then adding another service is a lot cheaper. 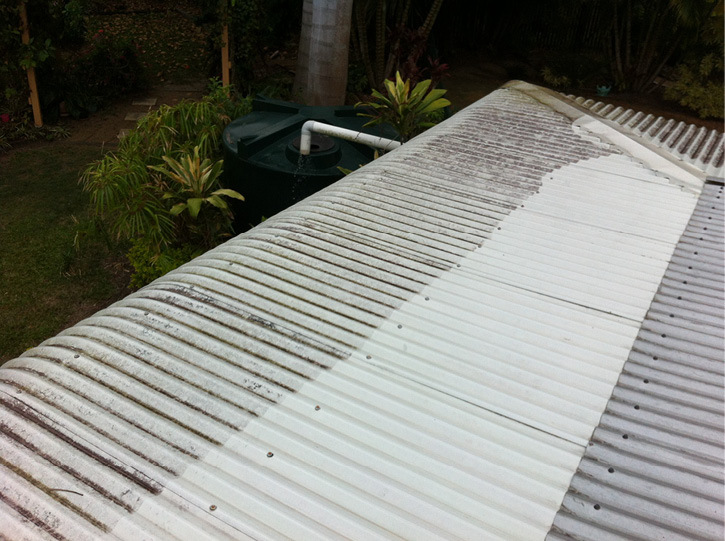 If your premises need washing, then add on a roof and gutter clean. 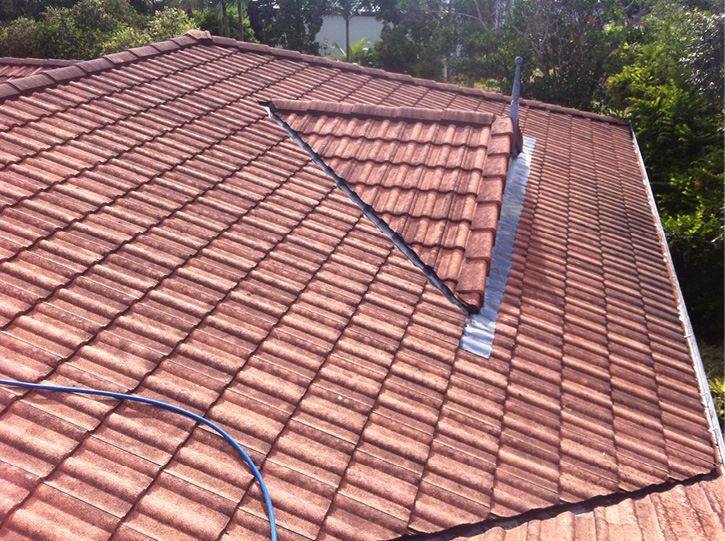 If your gutters need cleaning, then add on a driveway clean. You will be surprised how little it costs for the extra services.You can even add on your neighbouring businesses driveway clean, or premises clean and you both will save money. 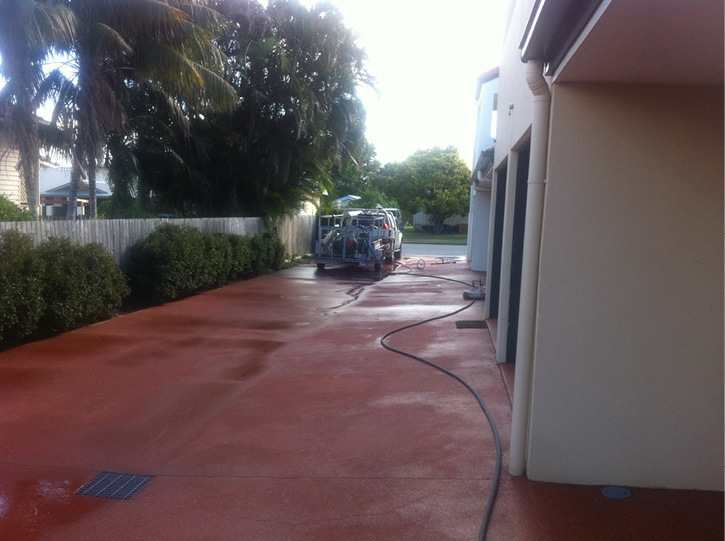 Achieve greater business success with commercial pressure cleaning from Aaqua Ffresh. Professional equipment and a high priority on safety make us the best choice for your business. 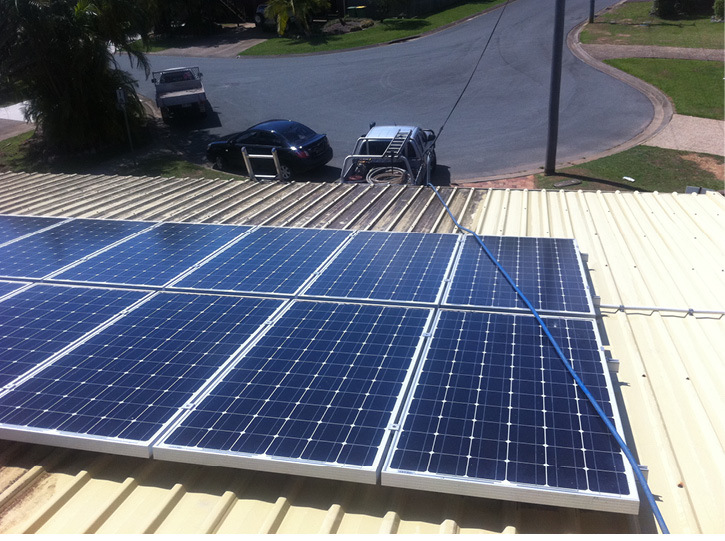 For fast service and the right advice Call today on 0419 667 251.